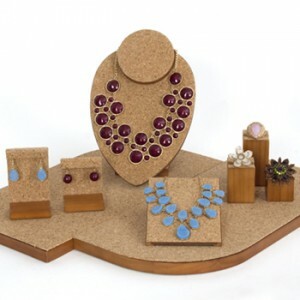 Risers can be used throughout your store to highlight the items you want extra attention on. 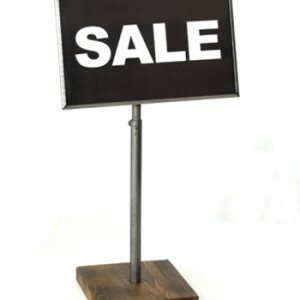 Sign holders can do more than show people where they need to go. 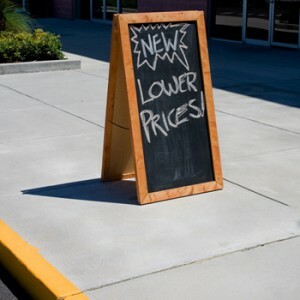 Chalkboards add a dynamic aspect to a store’s outside presence. 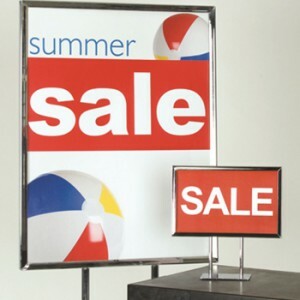 Promotional posters work during any time of year and always deliver the right message. 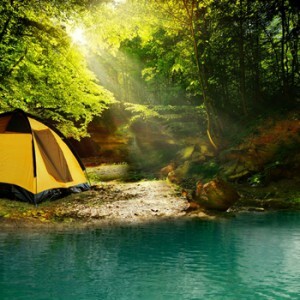 Summer is here and with it, the promotions that make it a prime shopping season. Message boards help stores gain an outdoor presence during a season where everyone is outside enjoying the weather. 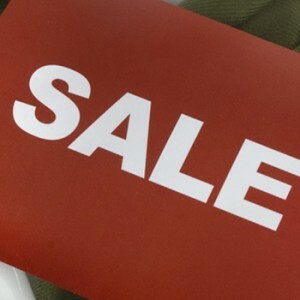 Friday Frenzy offers 15 percent off the entire inventory for one day only. 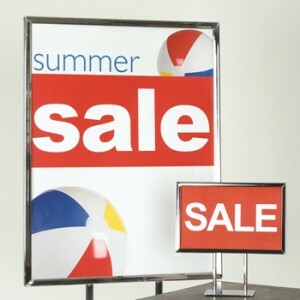 Summer windows are key to showing shoppers what your store has for them. Customers are looking for the right accessories to complete their summer outfits. Make sure you have everything ready to meet the demand. Summer is coming and so is beach weather. Get the swimwear in your store ready before the season is fully underway.